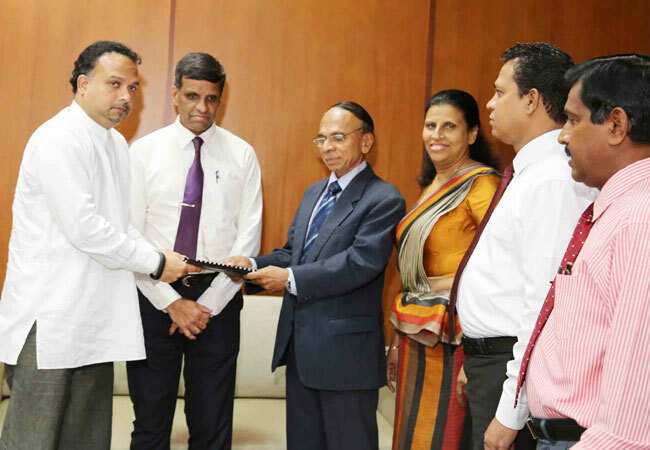 The committee appointed to probe shocking allegations of the Sri Lanka women’s team management and national selectors seeking sexual bribes from players, today submitted its report to the Minister of Sports.The Committee Report of the three-member committee, headed by Retired Supreme Court Judge Nimal Dissanayake, was handed over to Minister of Tourism and Sports Navin Dissanayake, the ministry said in a statement. 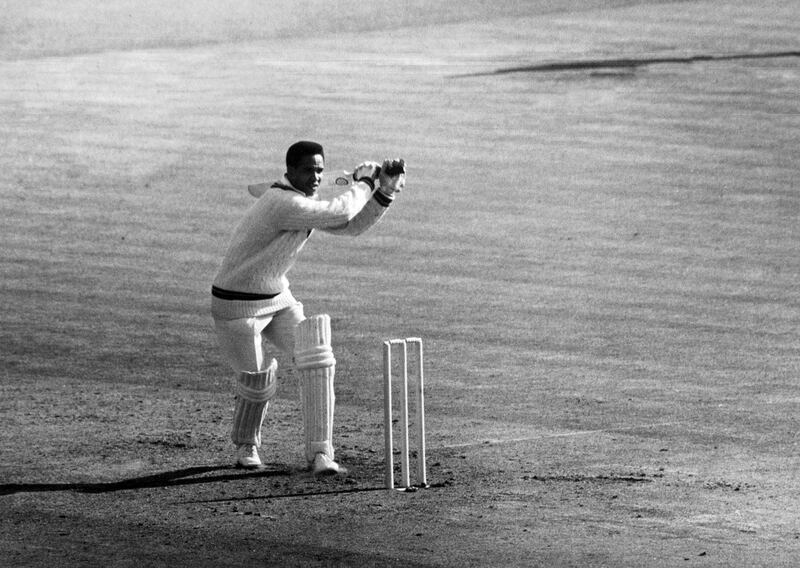 Sir Garry Sobers – the Right Excellent Sir Garfield St Aubrun Sobers, to accord him his full title as a knight of the realm and the only living national hero of his native Barbados – is not the type who makes a fuss over his achievements as, in the words of the 1965 calypso, “the greatest cricketer on Earth or Mars”. If he is inclined to play down his two coincidentally simultaneous anniversaries on Sunday, he is sure to have been reminded of their significance several times in the past few days. 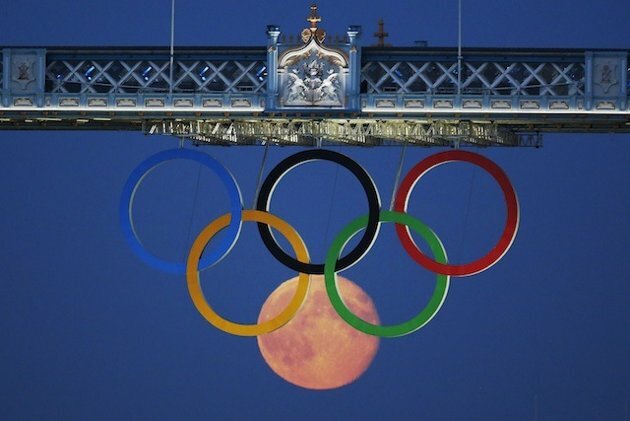 They mark the start and the end of his celebrated Test career. Read the rest of this entry ? 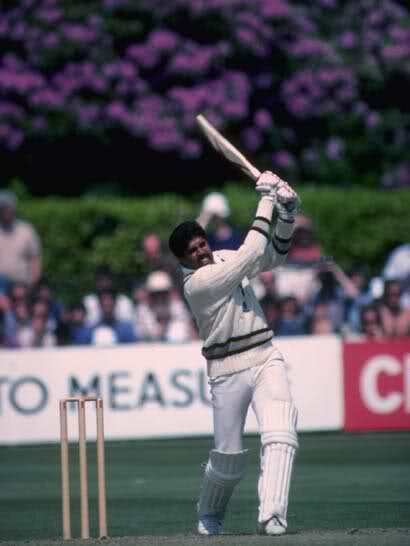 Kapil Dev during his innings of 175 against Zimbabwe at Tunbridge Wells on June 18, 1983 during the World Cup. When he walked in to bat India’s scoreboard read 9-4 and soon became 17-5). Kapil proceeded to pound 175 off 138 balls with 16 fours and six sixes, establishing a new record score for ODIs.India’s qualification to the semi-final was on the line when they facedZimbabwe. Revitalised by Kapil’s feat and their victory in this match,Indiawent on to stun West Indies in the final. 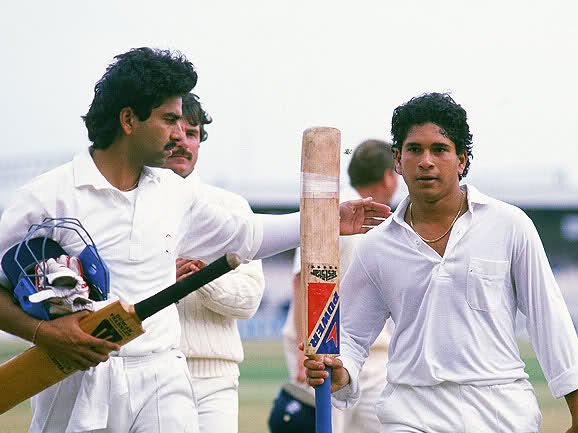 Manoj Prabhakar pats Sachin Tendulkar at the end of the Manchester Test match against England on August 11, 1990. The two Indians’ rearguard action saved India the Test with Tendulkar making an unbeaten 119 – his first Test hundred. Tendulkar, 17, thus became the youngest Indian to score a Test hundred, and would go on to claim most batting records in international cricket. India’s Yuvraj Singh hits the sixth six of an over from England Stuart Broad on September 19 2007 at Kingsmead, Durbanduring a World T20 match. Yuvraj became just the fourth batsman in history to hit six consecutive sixes in an over in senior cricket. Minutes before this incident, Andrew Flintoff had sledged Yuvraj about his ordinary form, prompting this angry outburst on Broad. You are currently browsing the archives for the six sixes category.